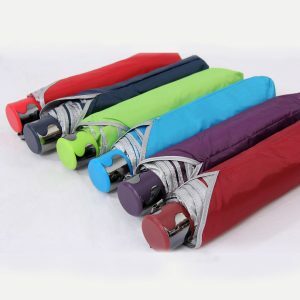 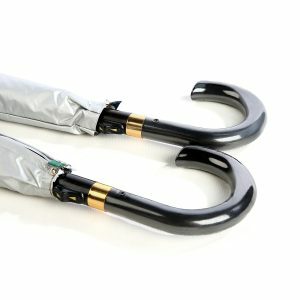 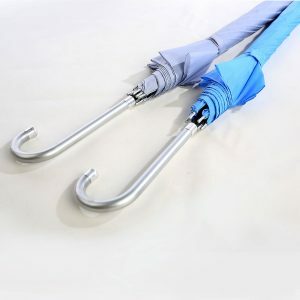 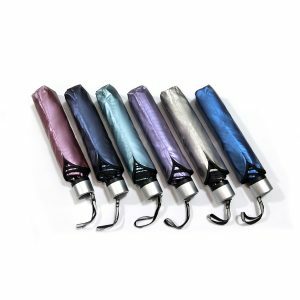 Are you looking to purchase umbrellas for children? 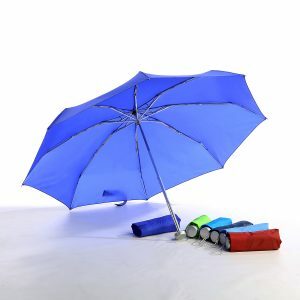 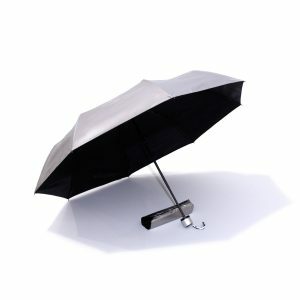 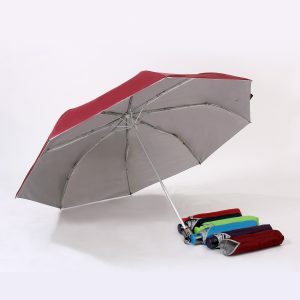 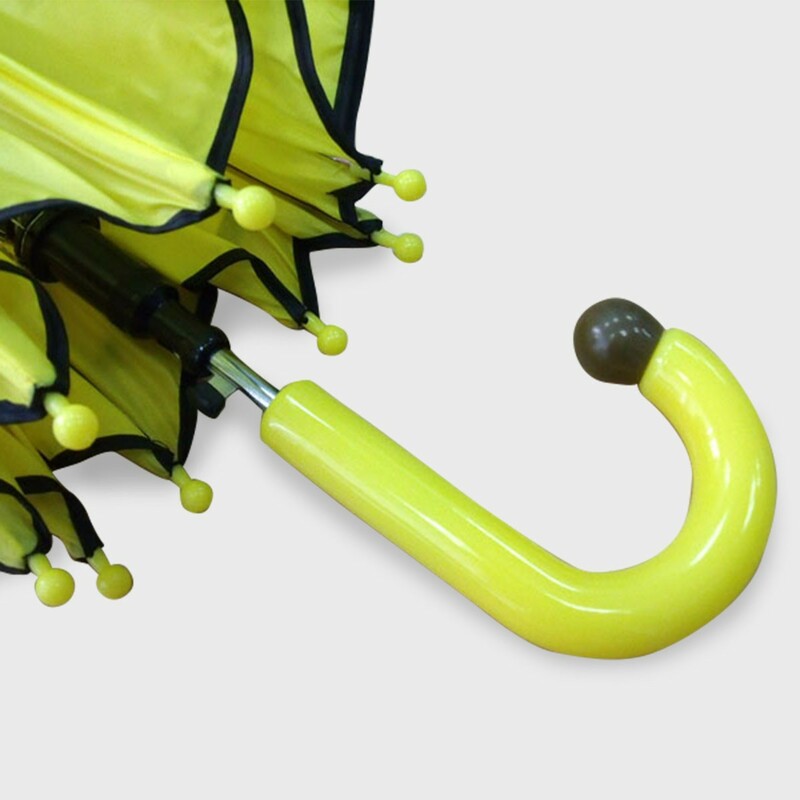 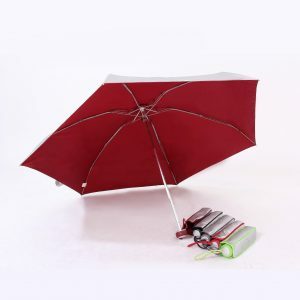 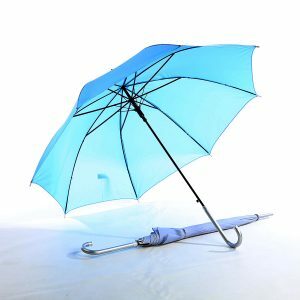 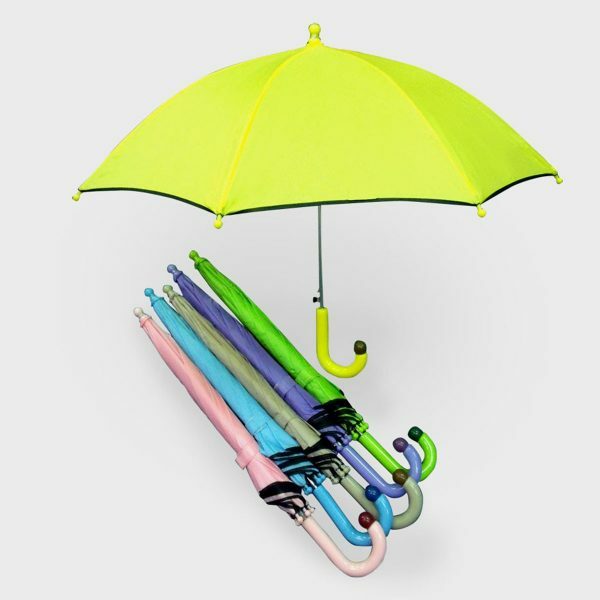 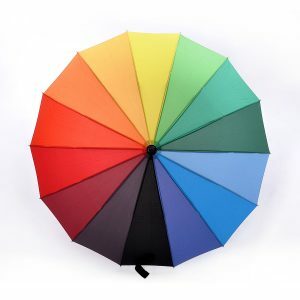 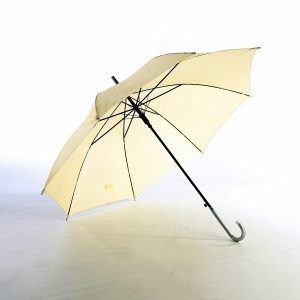 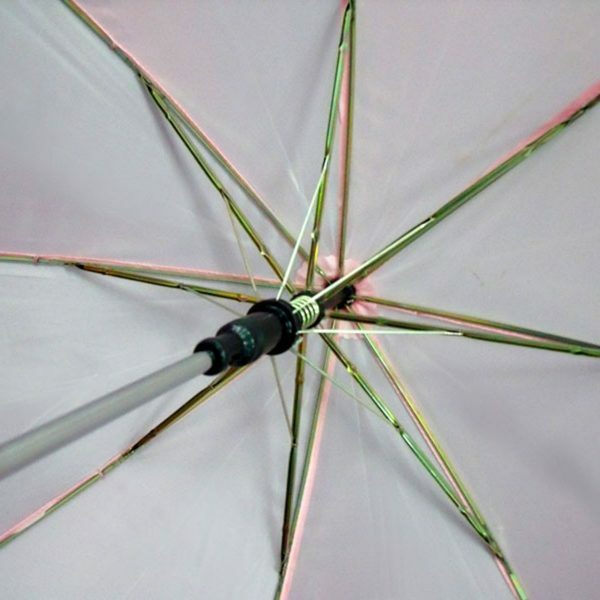 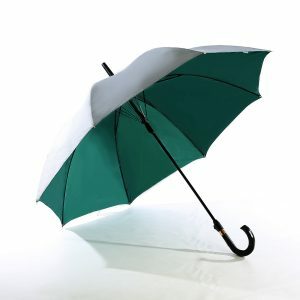 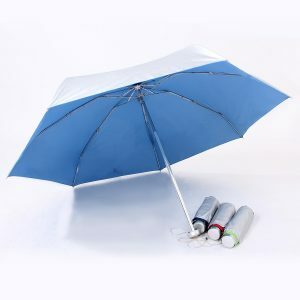 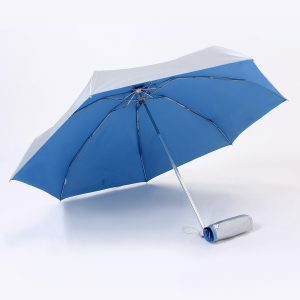 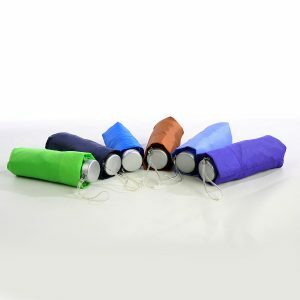 This model of the umbrella is great for children – Light, yet strong and easy to use! 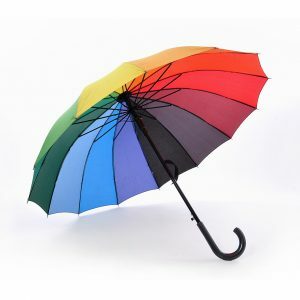 This model is available in colors that are fun!